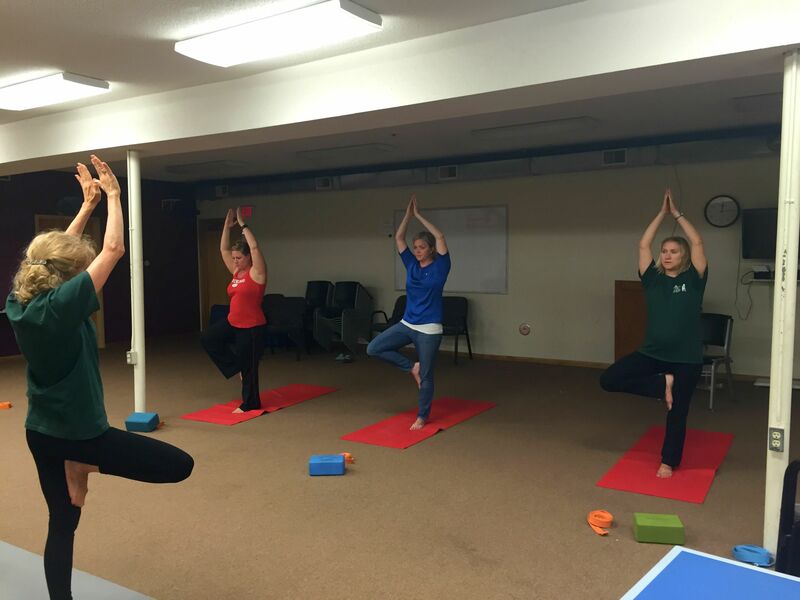 How do you help clients at Vinland Center learn how to have fun while in recovery? What does Vinland provide for fun? “Kayaking, canoeing, ping pong, pool, volleyball, basketball, Wii, snowshoeing, walking, and yoga,” said Vinland Fitness and Wellness Manager Jeff Willert. But why is it important for clients to learn how to have fun again sober? An important part in helping clients is ensuring they feel comfortable. But the challenge also posed is that as comfortable as clients are able to get, their time at Vinland can feel too brief. Another challenge for clients to learn how to have fun in recovery is facing constant cravings to use substances, Willert said. Willert and Everett agree engaging clients is the most important part of helping them learn to have fun in recovery and learn what they like to do without using substances. The outdoor recreation aspect available to clients at Vinland is a great benefit to helping them on the road to recovery. By respecting, engaging and making things fun for clients, Vinland staff also enjoy what they do. And when the outcome is a positive path to recovery, everybody wins.